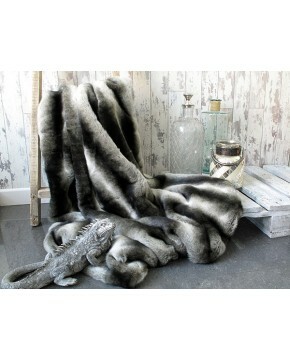 A lighter grey than the new Badger design, our Ash faux fur throws should fit most design brief. Whether in a contemporary or traditional setting, the subtle mid to light grey fur will add an air of luxury to any surrounding. Easy to maintain and economically priced. Available in our standard 9 sizes or made to your requirements and a choice of 3 backings. If intended for use on white or very light coloured leather furniture we recommend requesting the ivory coloured backings. 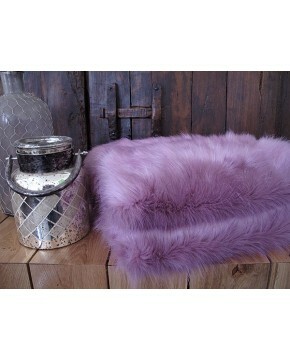 Description: A mid to light grey faux fur throw. Plain, medium length fur. Versatile and luxurious. Will fit into most colour schemes, bedroom, lounge, pet or picnic blanket.